No tasting note on this exclusive AE Dor cognac. Have you reviewed this cognac? Tell us! AE Dor Coffret Prestige is the most exclusive cognac by the house of AE Dor, created from the Paradis cellar of AE Dor: When the cellar master opened one of the dames-jeannes, he discovered this magic, old cognac. 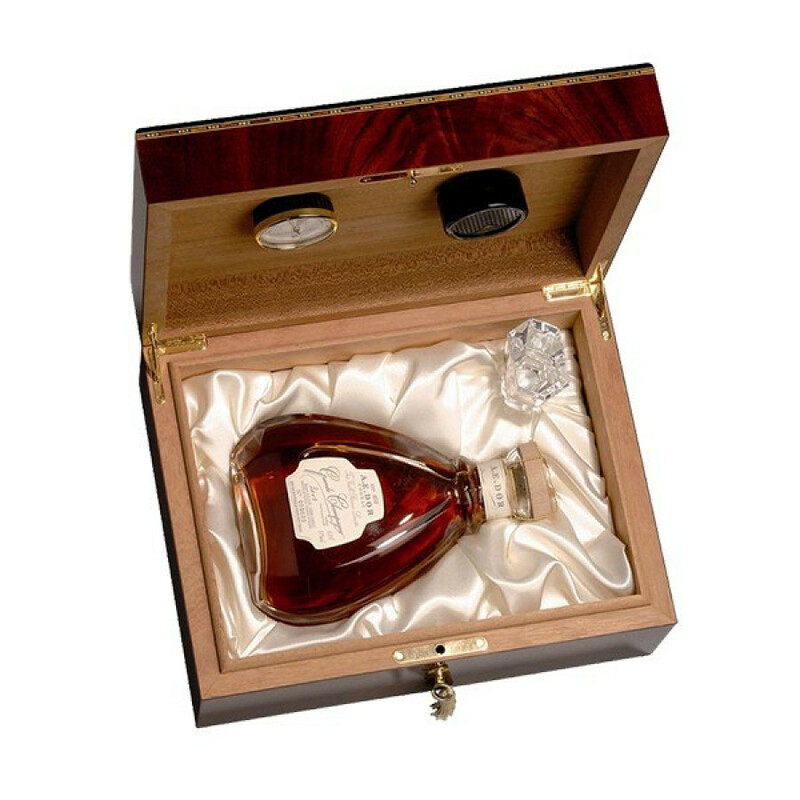 This pure Grande Champagne cognac comes in a crystal decanter made by DAUM. The box ("coffret") the decanter comes in, is made in Charente.